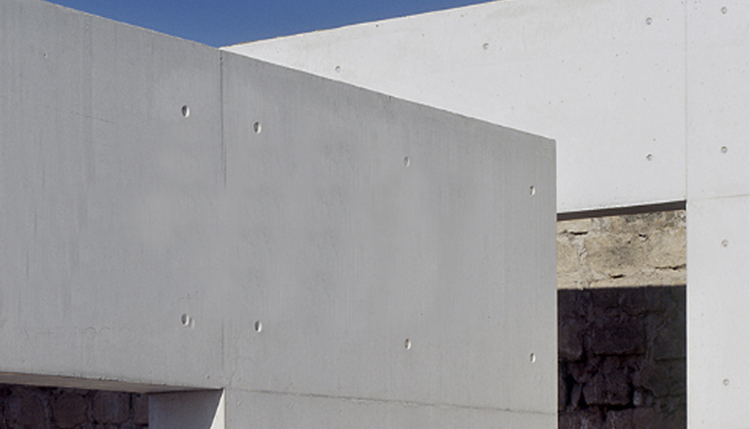 With Palma XXI, the museum’s collaborator, we activate a series of visits aimed at presenting the architectural environment of Es Baluard not as an isolated building, but as a result of a lack of historical, heritage and architectural factors which, at the same time, shape the reality of Palma. In this sense, it will start off from the growth of the city, highlighting the social, political and cultural events that shaped the urban fabric, with special attention to the walls. From an air navigation, the causes and consequences of the different developments will be analyzed, to find out the role of the museum in the city and to understand the dialogue between contemporary construction and heritage: between marès and concrete.